Are You a Victim of Auto Dealer Fraud? Often people are victims of Auto Dealer Fraud without even knowing. If you are unsure whether you are a victim of Auto Dealer Fraud, contact Glendale Law Group to speak with an experienced attorney and to obtain a FREE Vehicle History Report for your vehicle. If you believe that you may have been a victim of Auto Dealer Fraud, you have legal rights! Pursuant to California and Federal laws, you may be entitled to a full rescission of your lease/purchase contract and payment for your damages, including a refund of the total amount of money you have spent on the vehicle, any and all consequential and incidental damages, punitive damages, and attorney’s fees and costs. What this means is that you may receive full compensation at absolutely NO CHARGE to you – COMPLETELY FREE! 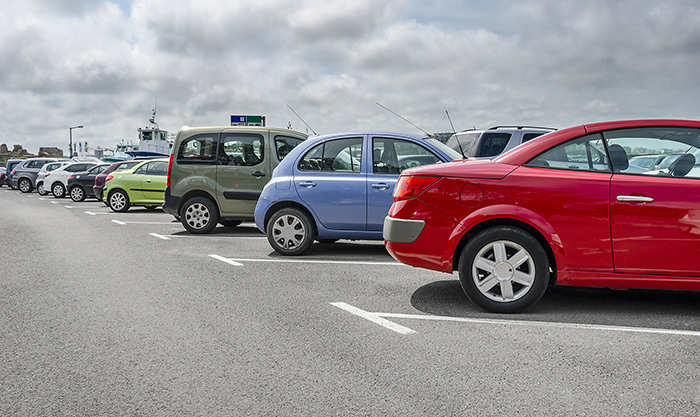 Auto dealer fraud is a term that describes deceptive and unlawful practices used by automobile dealers at almost any stage of the vehicle lease or purchase process. This includes advertising, negotiating, and the finalizing of vehicle pricing and financing terms. Please note that this list is not exclusive and other situations may also apply. Please contact Glendale Law Group for a thorough consultation and case evaluation.